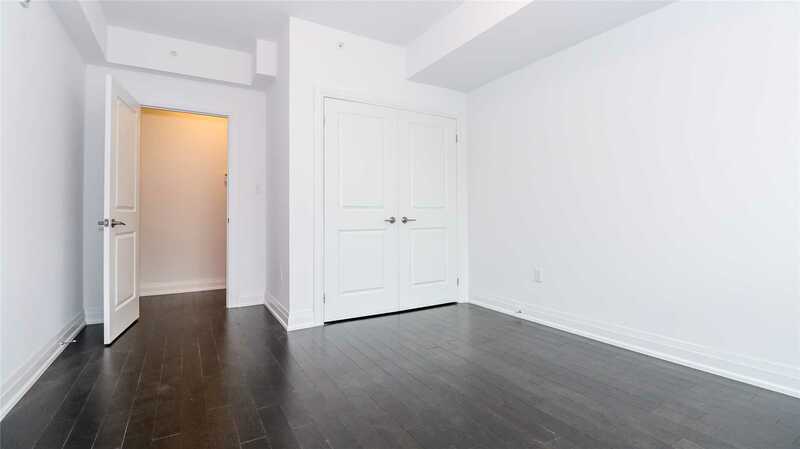 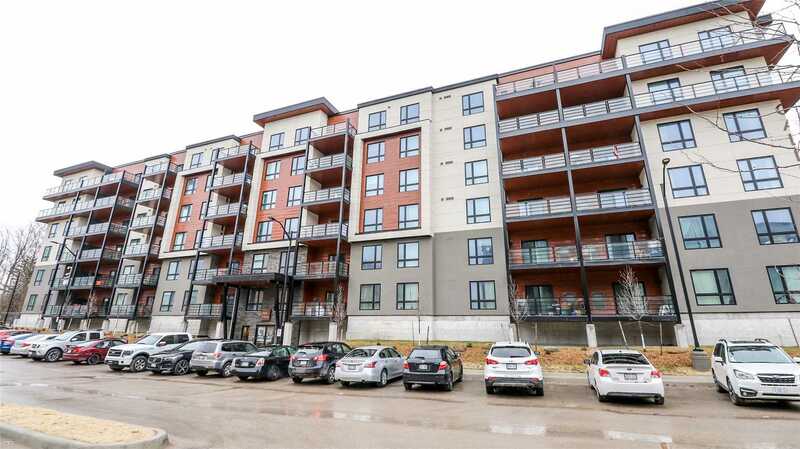 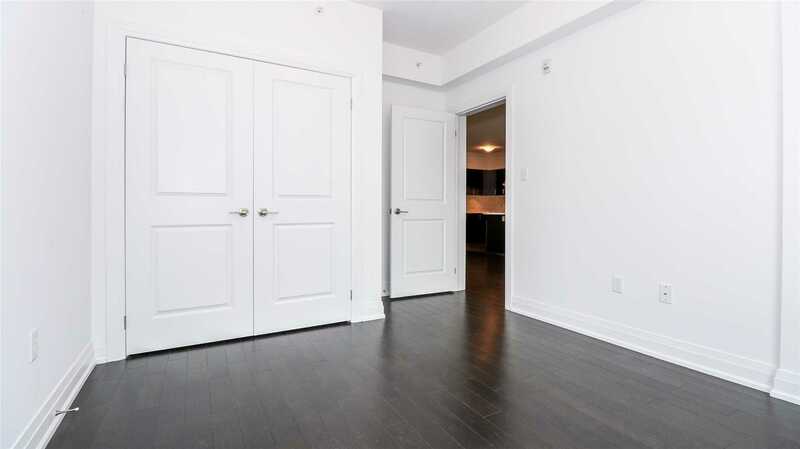 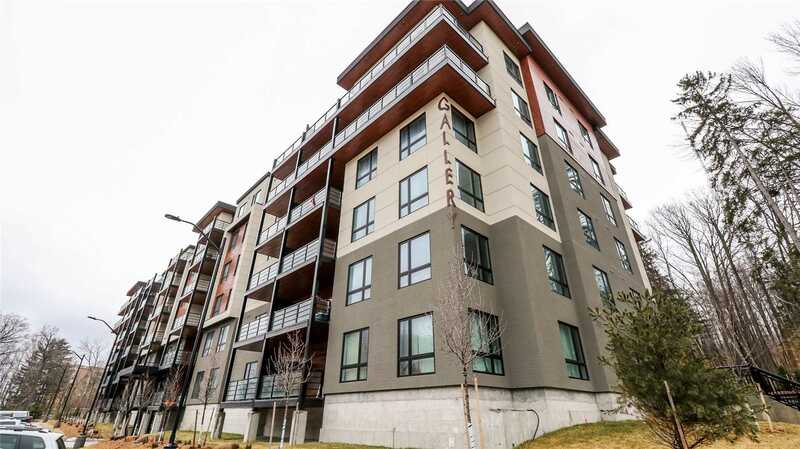 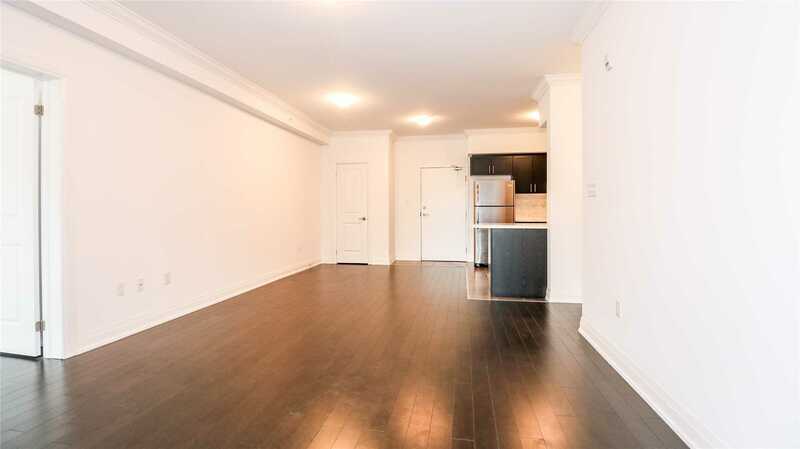 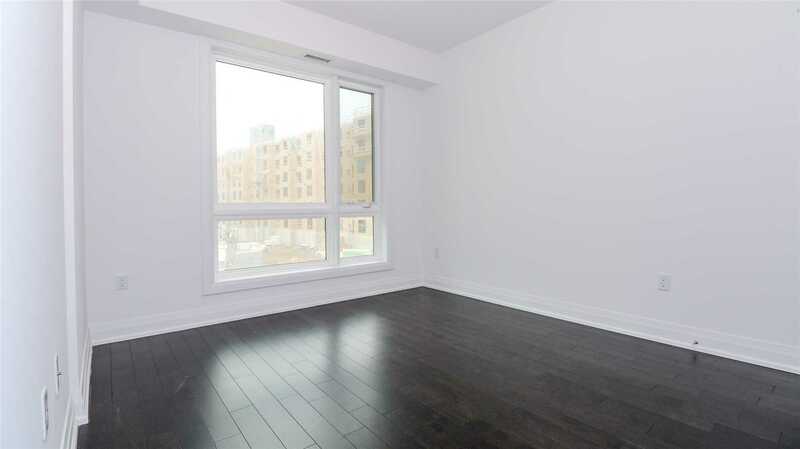 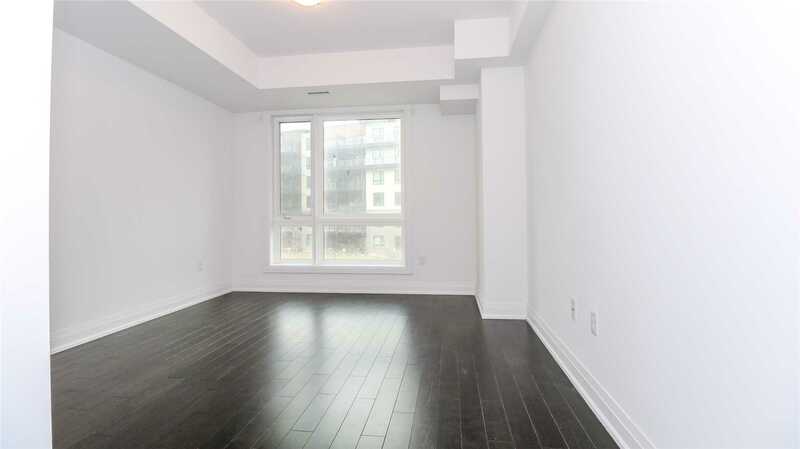 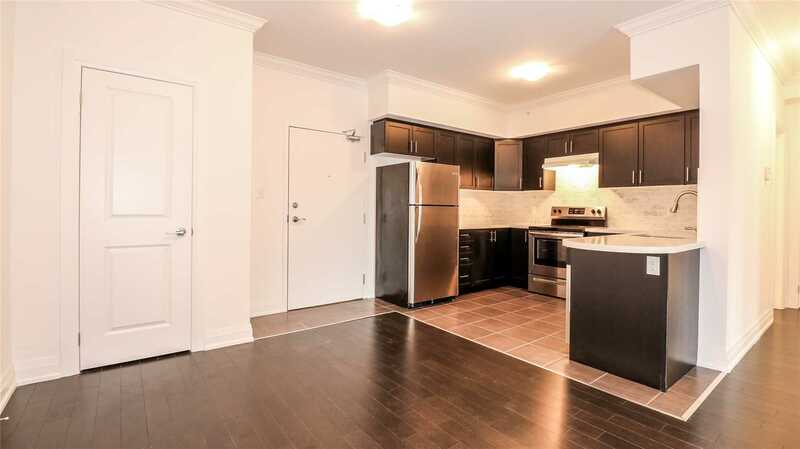 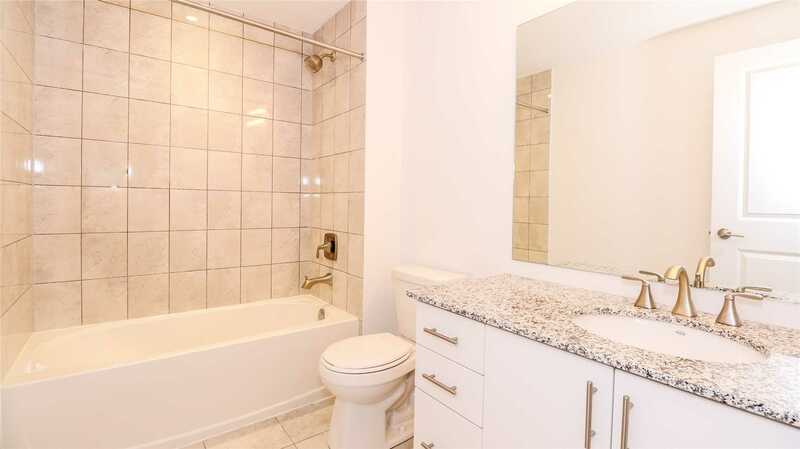 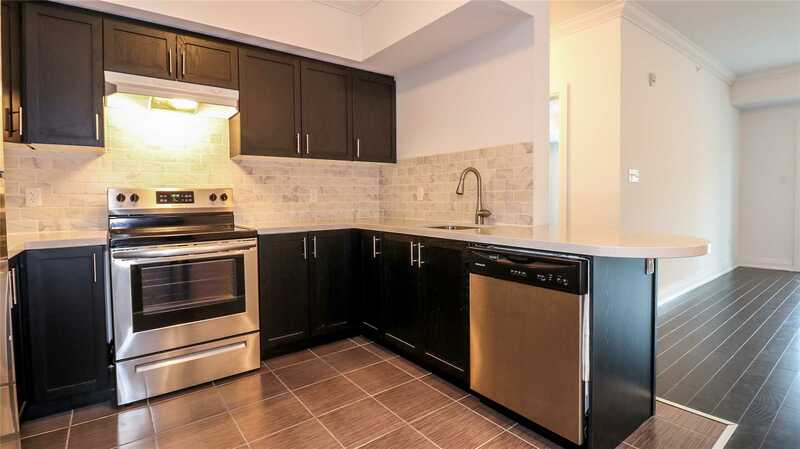 Stunning 2 Bdrm 2nd Floor Condo With 9' Ceilings & Numerous Upgrades! 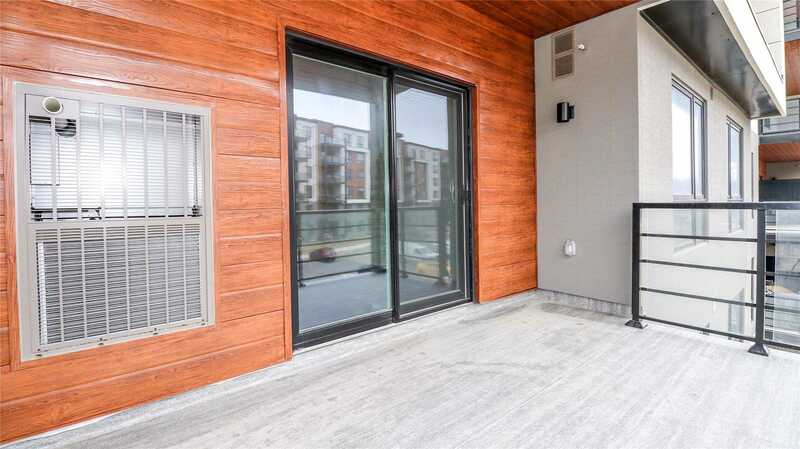 Bright Open Concept Living With A Large Private Balcony Nestled In The Woods Just Steps Away From Walking Trails. 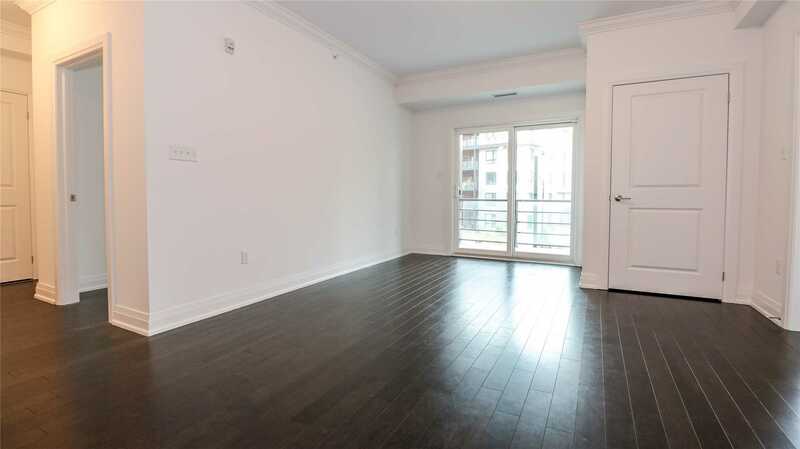 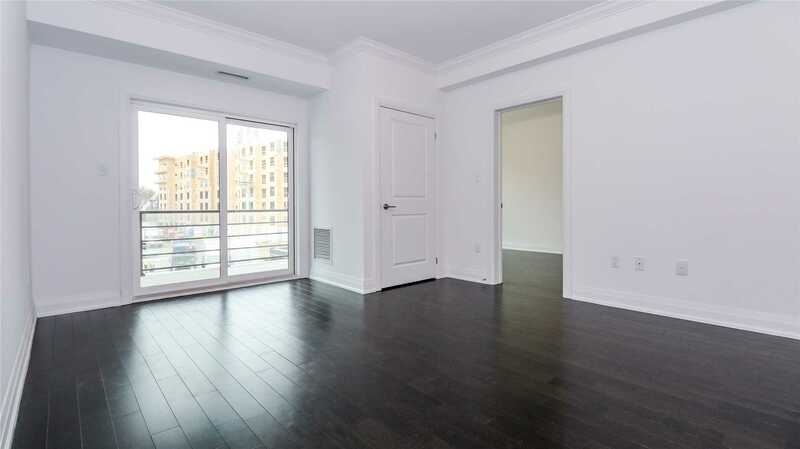 This Condo Features Large Family Room, Hardwood Floors Throughout, Crown Moulding, And Modern Kitchen With "Soft Close" Cabinets, Quartz Counter Tops And Stainless Steal Appliances. 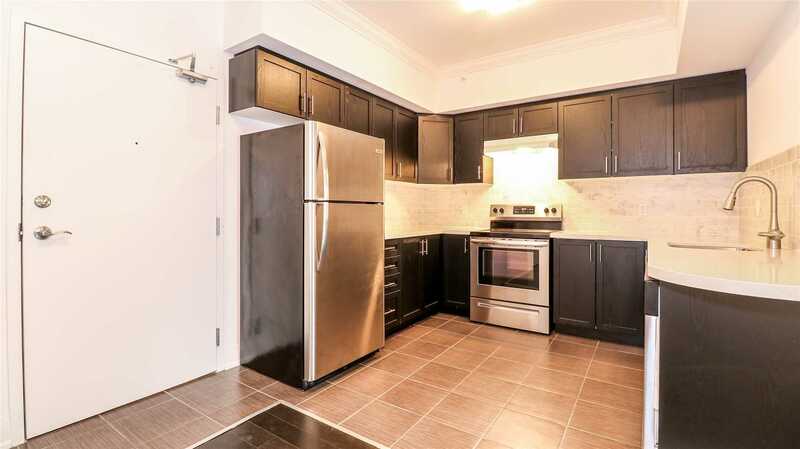 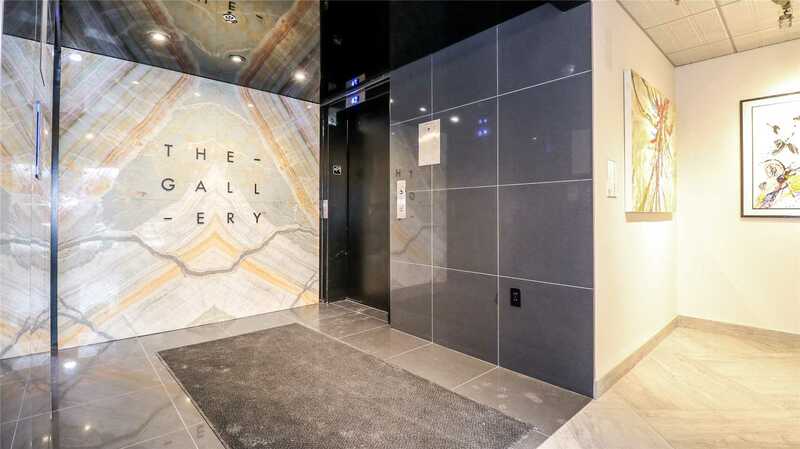 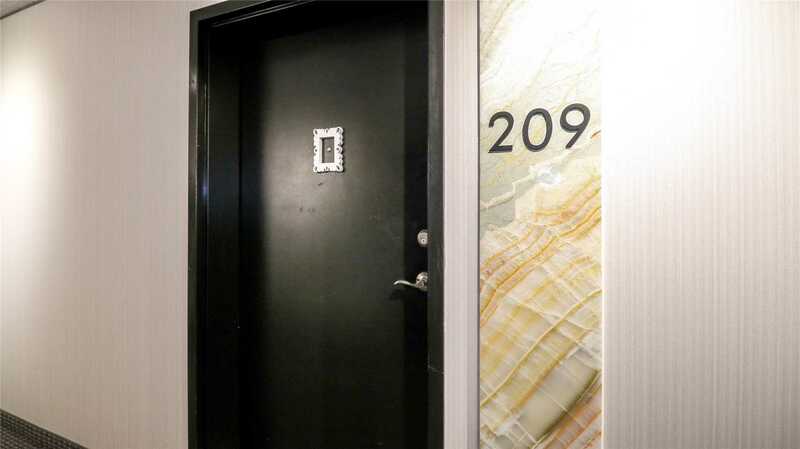 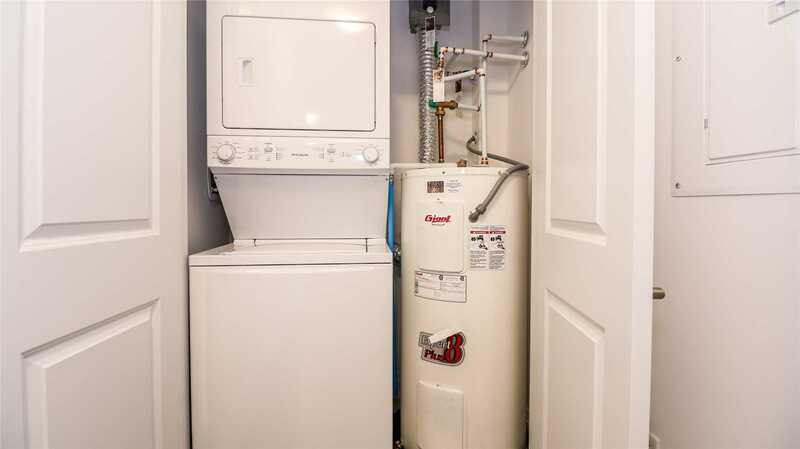 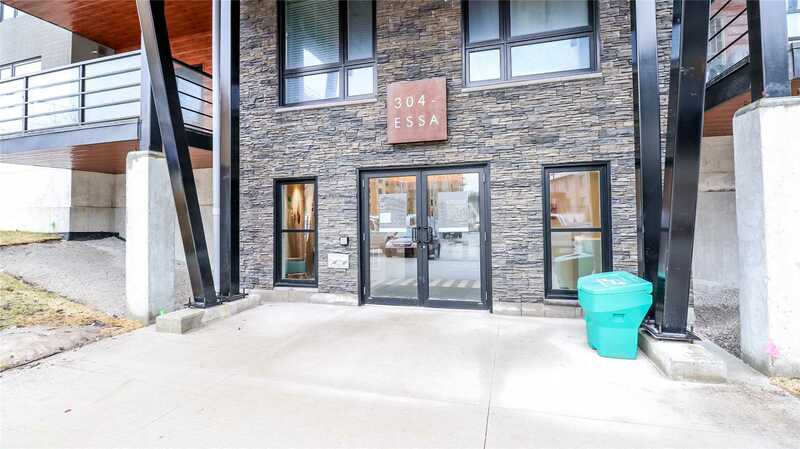 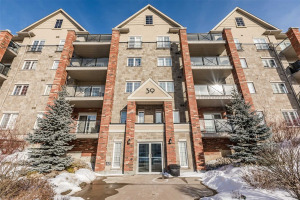 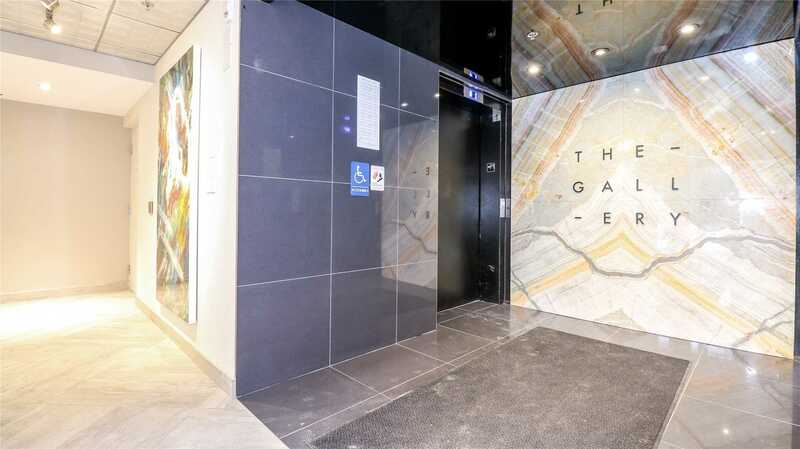 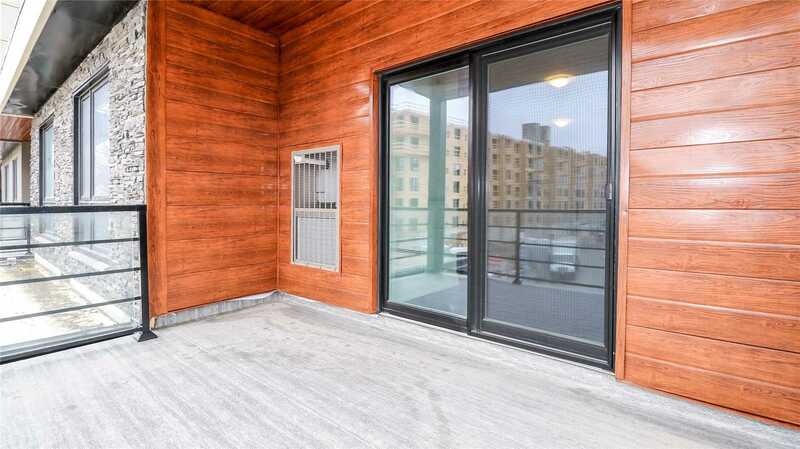 Located In Barrie's Gallery Condo Area Close To Hwy 400, Go Station And Downtown Amenities.